In the wake of the tragic passing of Mac Miller, the hip-hop community is turning to his catalog to process their grief and pay homage to a man who won over so many hearts before his life was cut far too short. 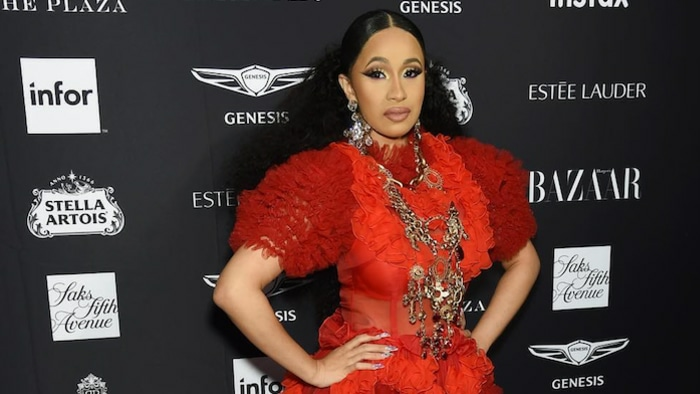 According to Billboard and Nielsen Music, the late rapper's music has seen a 970-percent spike in streams. The surge arrives following the news that Mac was found dead in his California home on Friday (Sept. 7). Per reports, it is expected that Mac Miller's past discography could make an impact on the Billboard charts next week (dated Sept. 22, reflecting the streams and sales of Sept. 7-13). 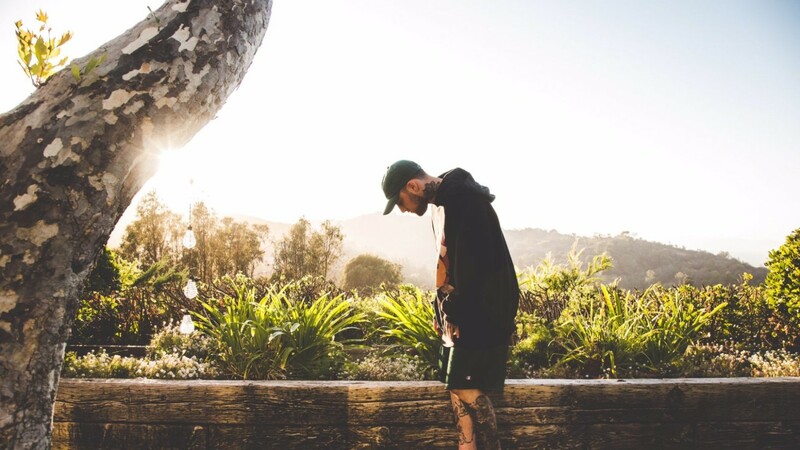 During his ever-evolving career, Mac Miller released six projects that each made an appearance on the Billboard 200 albums chart, beginning with his 2011 EP On and On and Beyond, which peaked at No. 55. As previously reported, his next five projects each broke through the Top 10 as well: Blue Slide Park (No. 1 in 2011), Watching Movies With the Sound Off (No. 3 in 2013), his major label debut GO:OD AM (No. 4 in 2015), The Divine Feminine (No. 2 in 2016) and Swimming (No. 3 in 2018). According to Complex, the Top 5 songs fans are turning to while reflecting on Mac's impact and legacy are "Self Care," "Donald Trump," "Best Day Ever," "Hurt Feelings" and "Weekend." 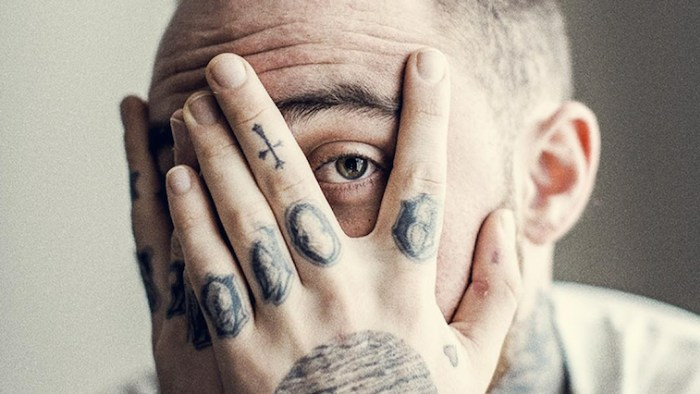 The passing of the 26-year-old has impacted the music industry far and wide, with acts such as J. Cole, Childish Gambino, Lil Xan, G-Eazy, Drake and Elton John, among countless others, paying tribute in a variety of ways, ranging from getting commemorative tattoos and dedicating live sets to his memory. Tonight (Sept. 11), Pittsburgh label Nightfall Records is hosting a public vigil, set to take place at the rapper's favorite childhood hangout, the city's Blue Slide Park. The gathering is slated to begin at 5 p.m. ET and all are welcome. For more information regarding the vigil, please see here.